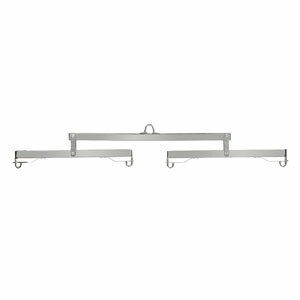 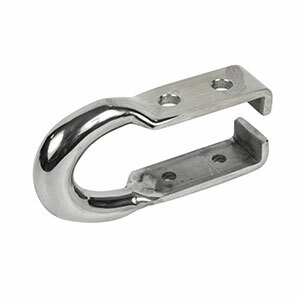 Show quality hardware for the finest wagons: Our polished stainless steel hardware is very durable and is built to last many years. 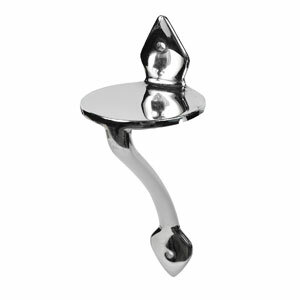 Special attention is given to the smallest details in the design, to ensure that it is a high quality, elegant piece of hardware for your wagon. 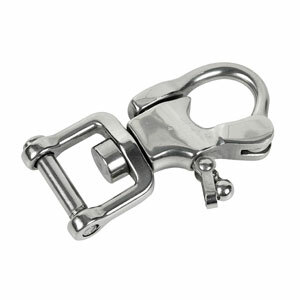 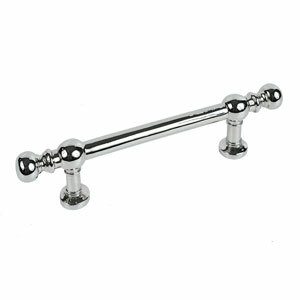 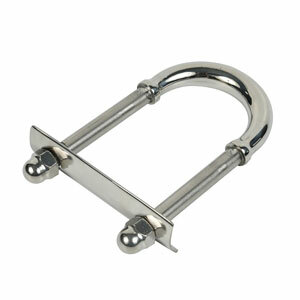 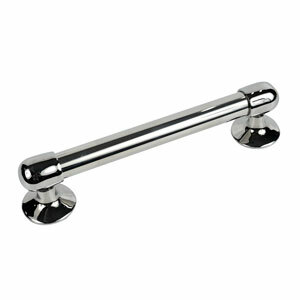 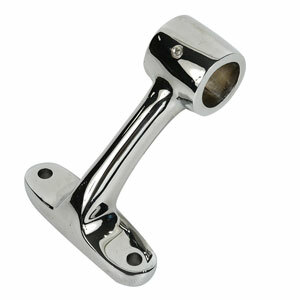 Our chromed hardware is all plated on high quality USA made polished brass. 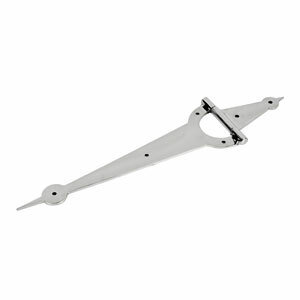 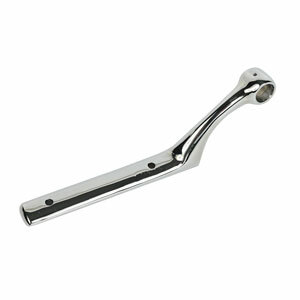 The result is a high quality long lasting part that will not rust . 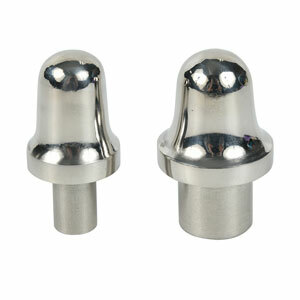 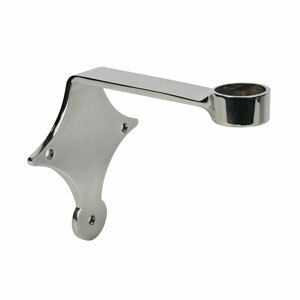 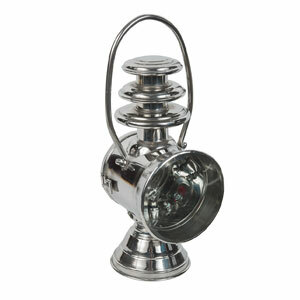 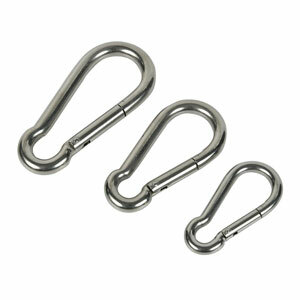 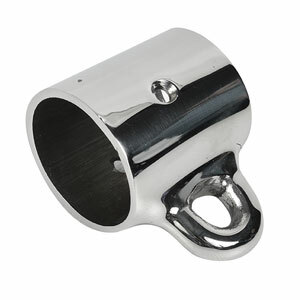 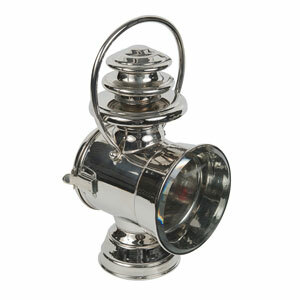 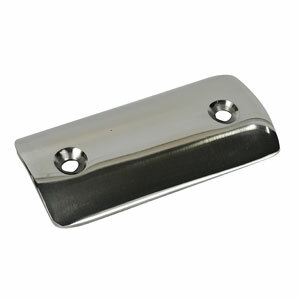 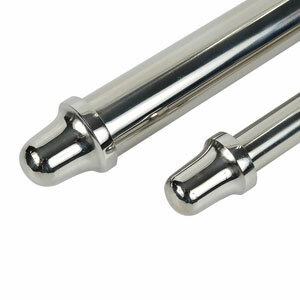 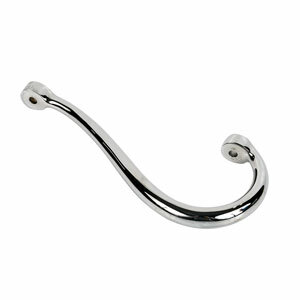 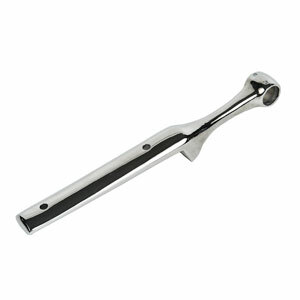 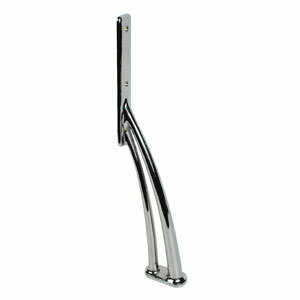 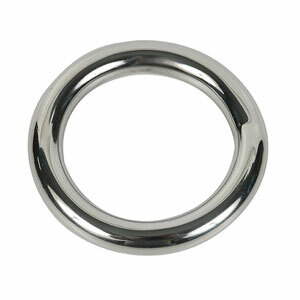 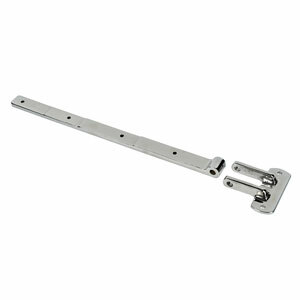 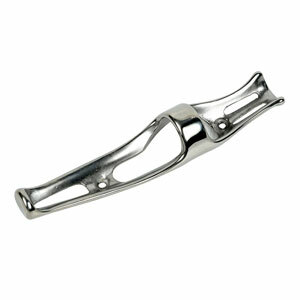 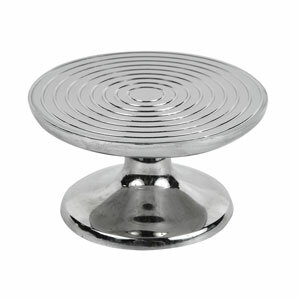 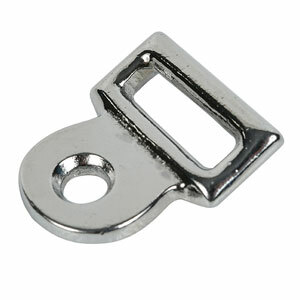 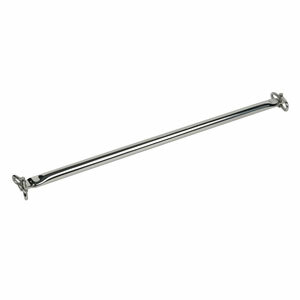 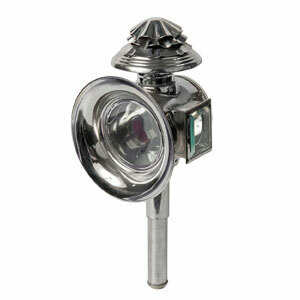 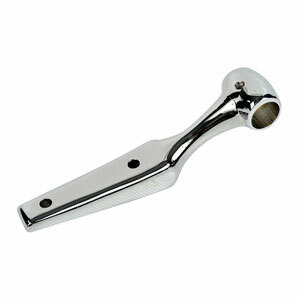 All the parts that are chrome plated are also available in polished brass. 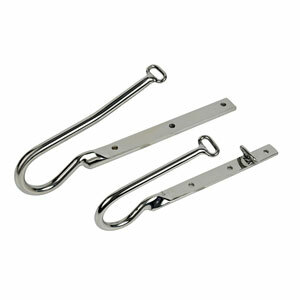 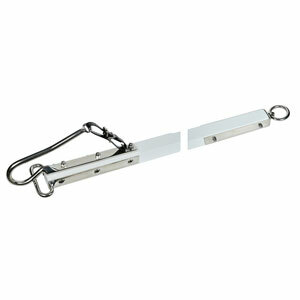 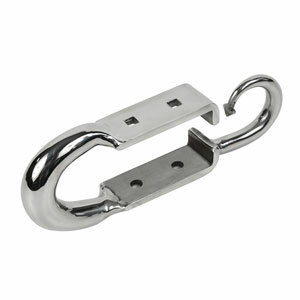 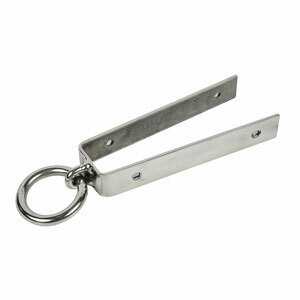 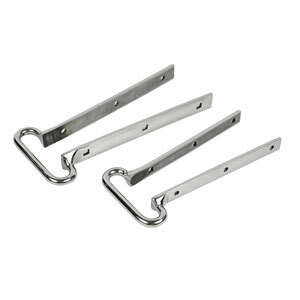 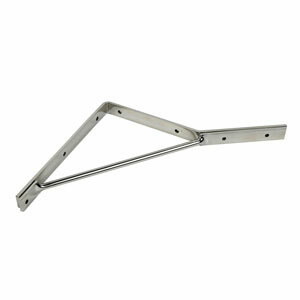 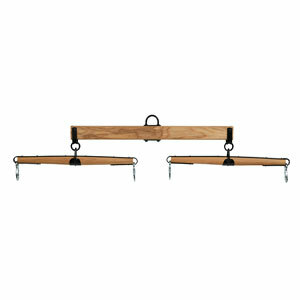 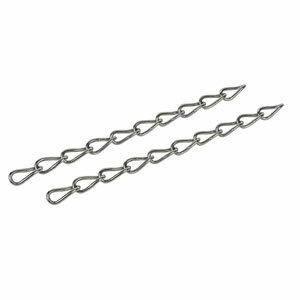 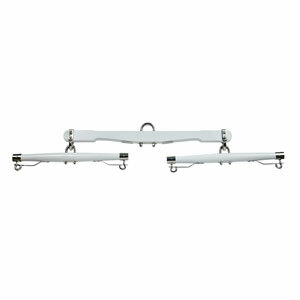 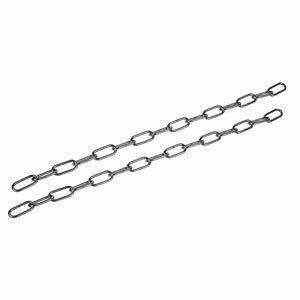 4015 Ring SS .50" x 3.5"
Spreader Bar Chain Twisted SS 24"
Didn't see the part that you are looking for? 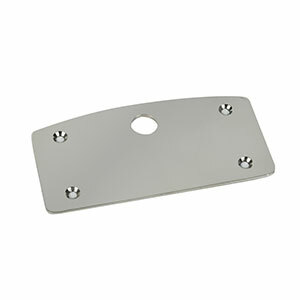 We have more parts available that aren't pictured! 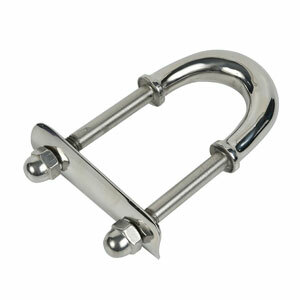 We also custom build hardware to fit your personal wagon needs. 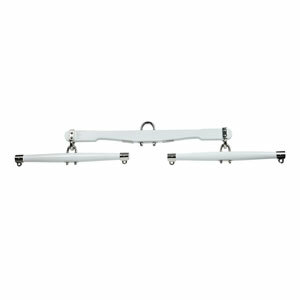 5090 South Mt. 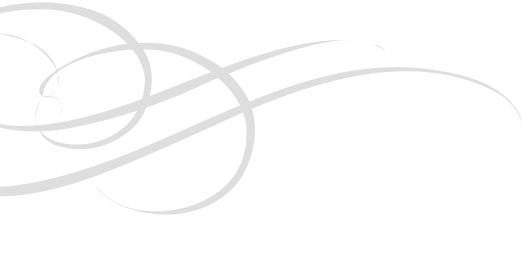 Eaton Rd.